Happy Valentines Weekend! 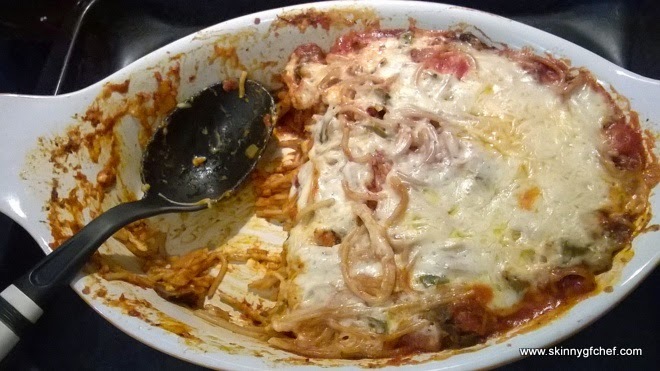 I whipped up a quick and easy gluten-free Baked Spaghetti dinner tonight that we loved so much I had to share! I think it would be perfect for a Valentines Dinner too. Maybe it's the new proposal recipe? Let me know if it works! Preheat oven to 350 degrees F. I use a 12x8x2 1/2 inch baking dish. Cook noodles to al dente, rinse, drain and pour into the casserole dish. While the noodles are cooking, add olive oil to a large fry pan. Saute green pepper, onion, garlic and mushrooms for 5 -6 minutes or until tender. Add meat, sauce, herbs, salt and pepper to the pan and simmer for 10 minutes. Pour spaghetti sauce over the noodles in the casserole dish. Stir gently. Top with shredded cheese. Place on a large baking sheet in case of drips. Cover with foil. Bake for 30 minutes or until bubbly. 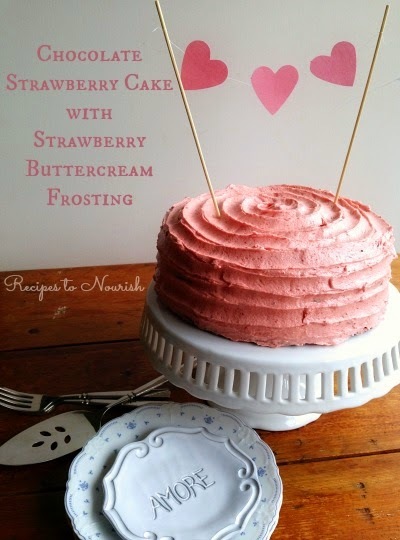 Chocolate Strawberry Cake with Strawberry Buttercream Frosting, and it's gluten free! 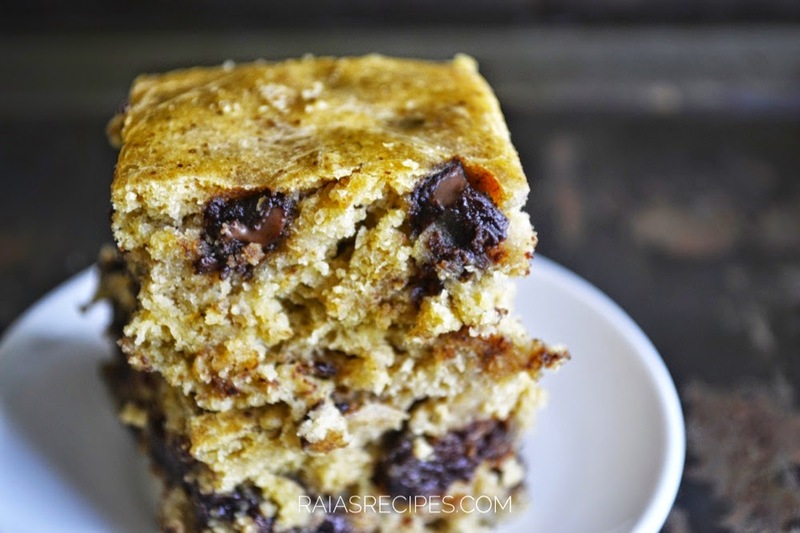 Absolutely gorgeous recipe from Recipes to Nourish! 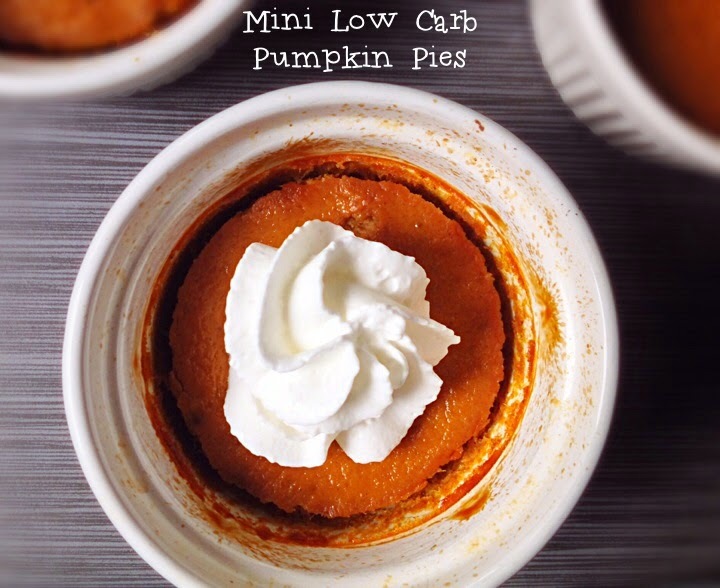 We just can't get enough pumpkin pies! I don't care what the season is! I love them too! Raia made Banana Nut Butter Blondies! 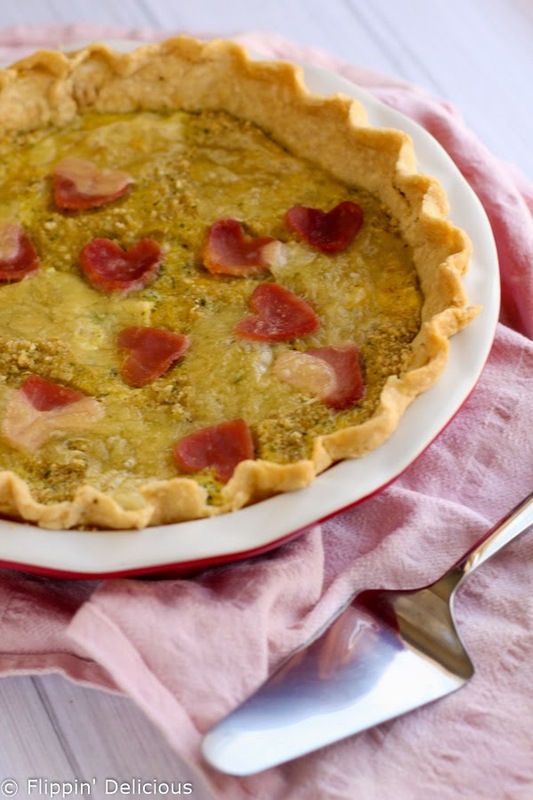 Brianna made a Gluten-Free Chicken Cordon Bleu Quiche! 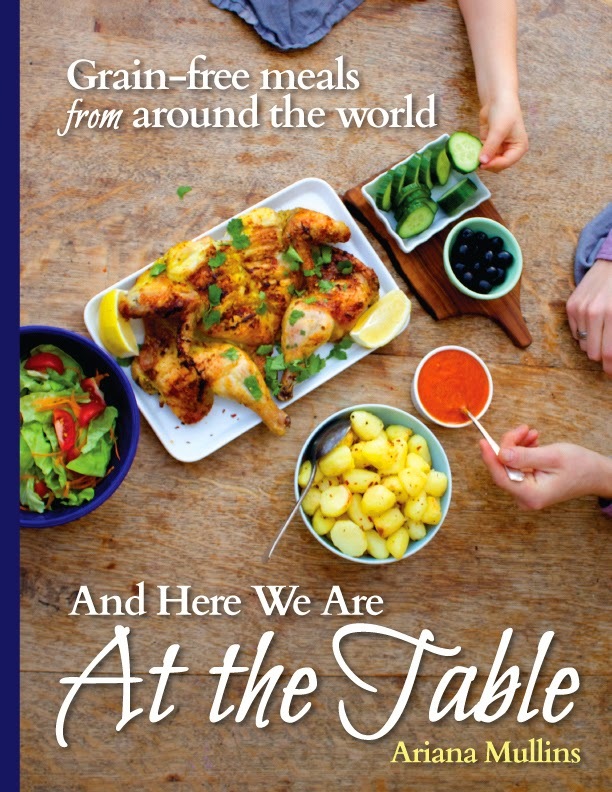 And Danielle reviewed a grain free Cookbook And Here We Are At the Table! I love it!